Affordable 3 bedroom/2 bath condo with attached garage & storage! Great complex & great location within the complex. Updated kitchen and dining areas with tile floors, open concept floorplan, tiled entry, cool open staircase, brick accent wall, all 3 bedrooms up, updated baths, laundry in closet. Fenced RV area. 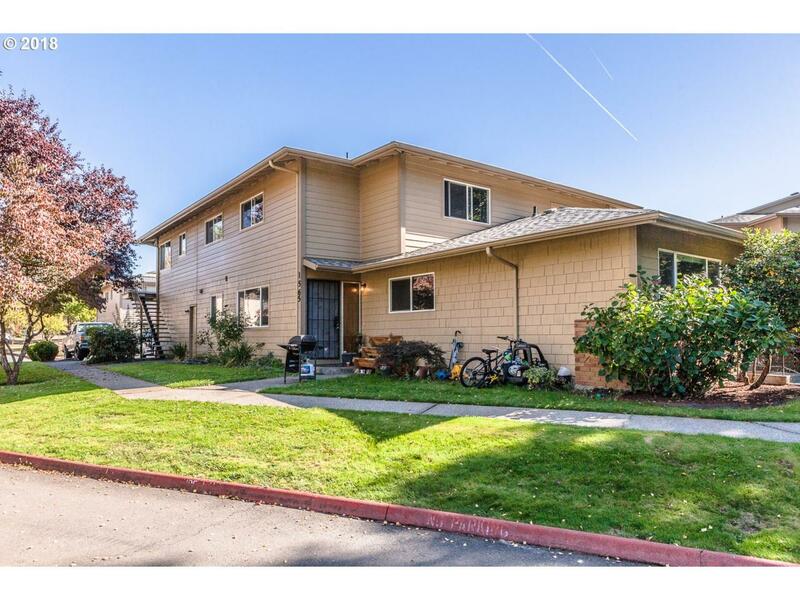 Convenient location by Mt Hood Community College, shopping and public transportation.